A great personalised gift for that person that has everything or you just don’t know what to get them. It’s particle but also memorable because it can be personalized with something meaningful to the recipient. 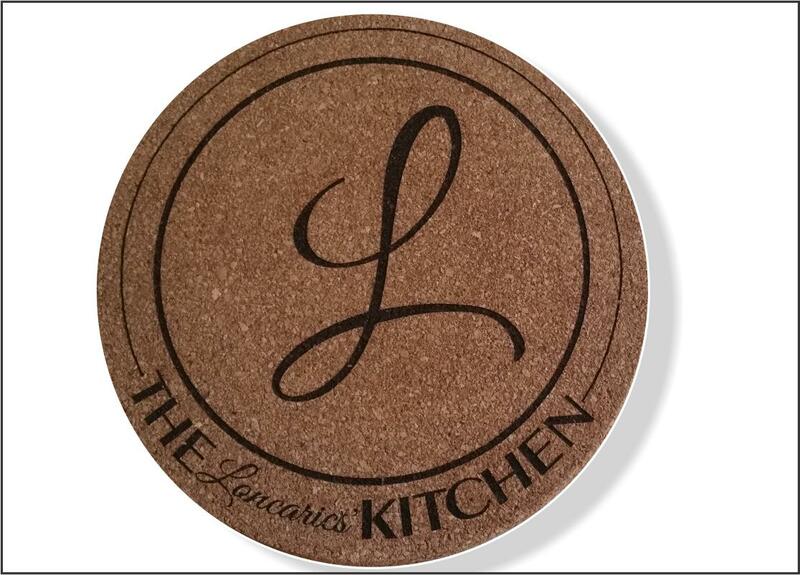 All cork hot plates are laser engraved, please contact us for further details.